Sometimes we want something to last a bit longer to remind that person in life that we are thinking of them. 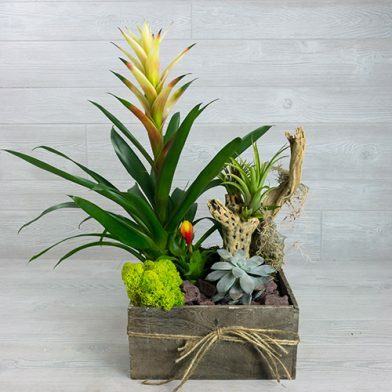 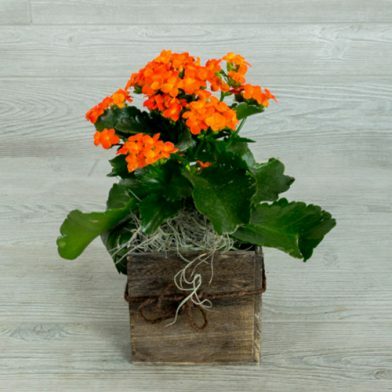 Gifting flowering plants is one of best ways to do so. 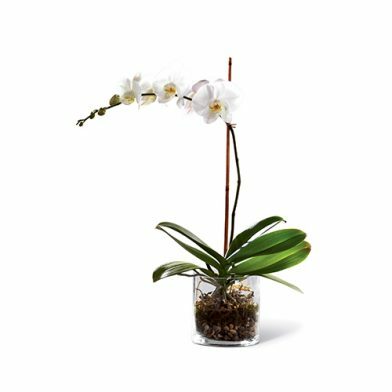 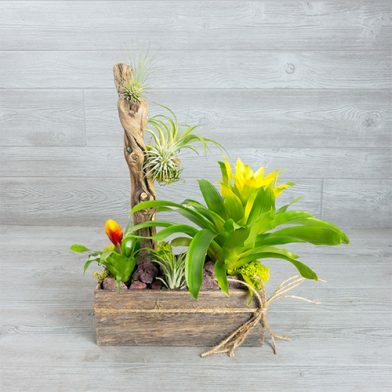 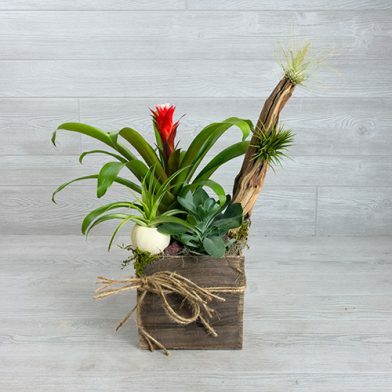 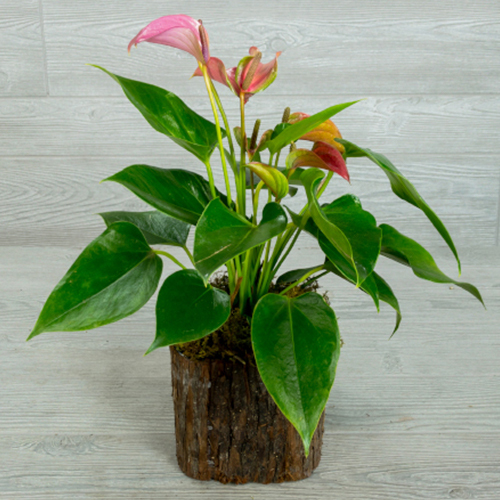 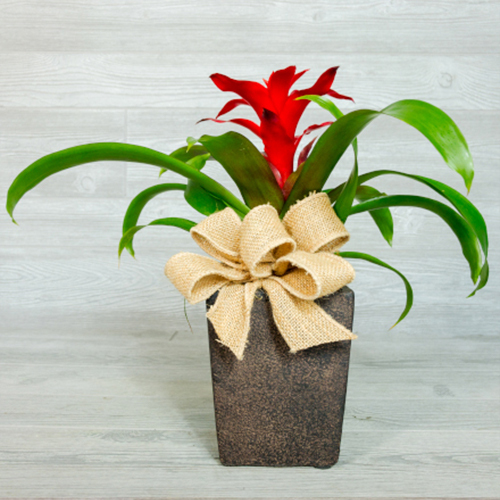 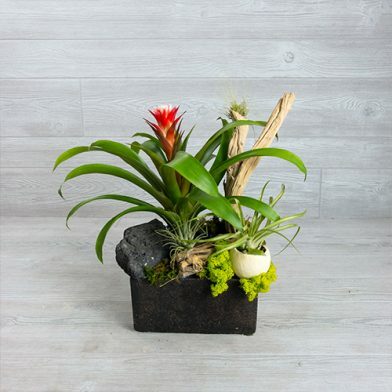 From air purifying plants such as anthurium to stunning orchids – they’ll sure brighten any room and anyone.